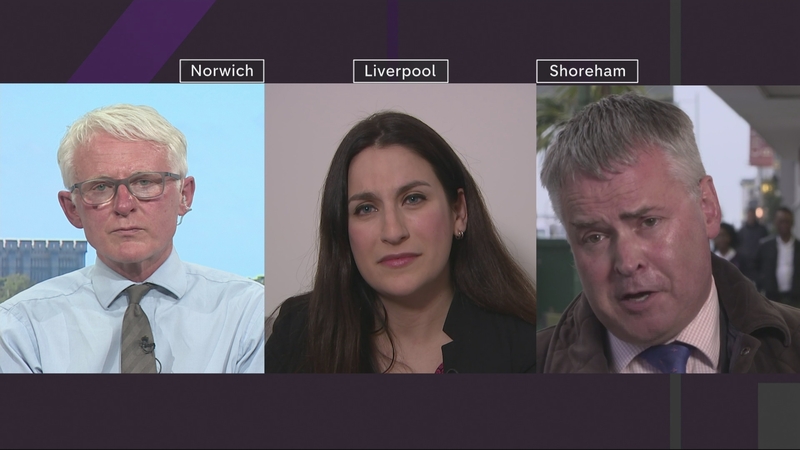 Joining us now from Norwich is Liberal Democrat Norman Lamb – former Health Minister under the Coalition government. In Liverpool is Labour’s Luciana Berger – President of the party’s campaign for mental health. And from Shoreham, Sussex, Conservative Tim Loughton, Children and Families Minister from 2010 to 2012.